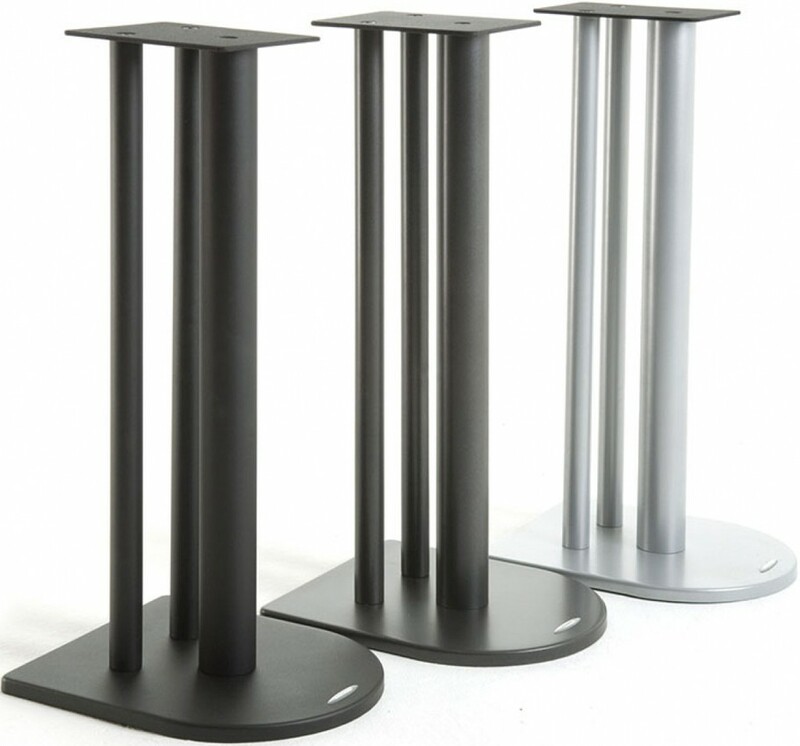 The Atacama Nexus 7i speaker stands (including free gel pads) are the latest 700mm tall version of the award winning Nexus speaker stands, a good choice to get the tweeter on slightly smaller bookshelf speakers at ear level if the Nexus 5i or 6i are too short. A range of top plate sizes are available (select the one that best suits your speakers so the top plate is slightly smaller than the speaker). 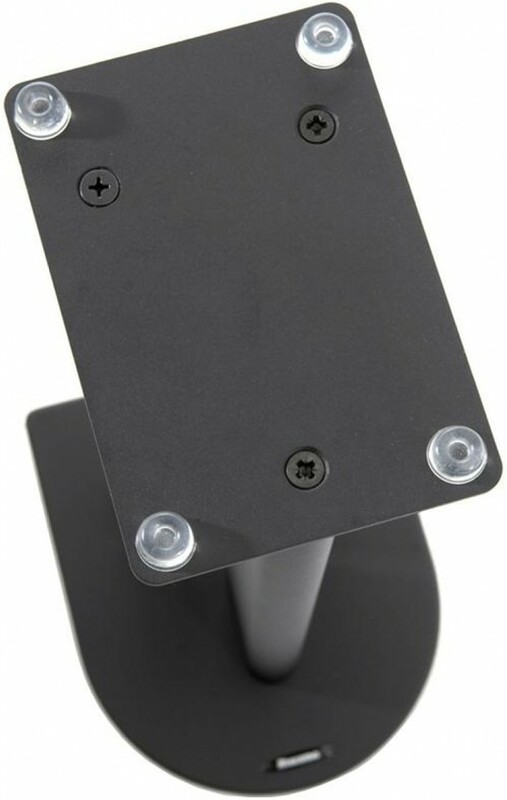 These stands are manufactured from heavy gauge steel and the assembly is made using upgraded high tensile fixings to maintain optimum rigidity. 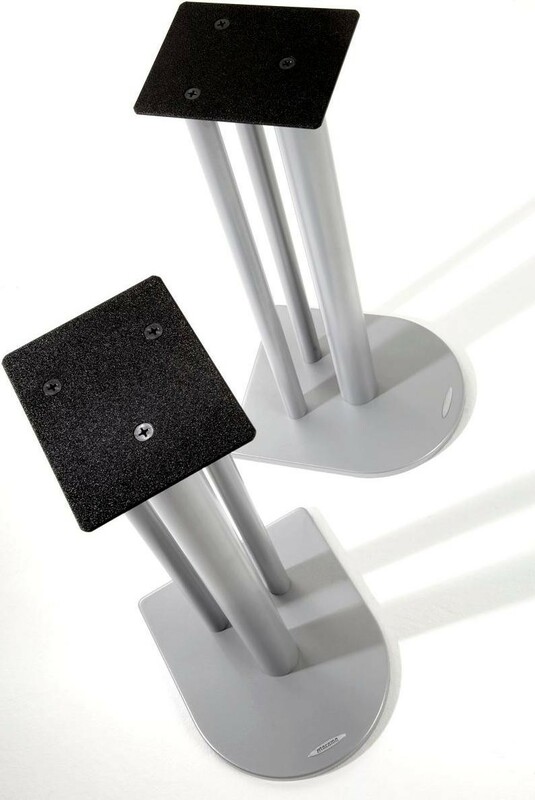 The top plate is manufactured from 4mm thick steel plate and base carpet spikes are supplied as standard. If you are placing the stand on a wooden floor, we recommend also ordering Atacama Spike Shoes to protect your floor. For the best performance, the centre column can be filled. We recommend filling with Atacama Atabites, a delta shaped chips that interlock together and are a more effective mass filler than sand). 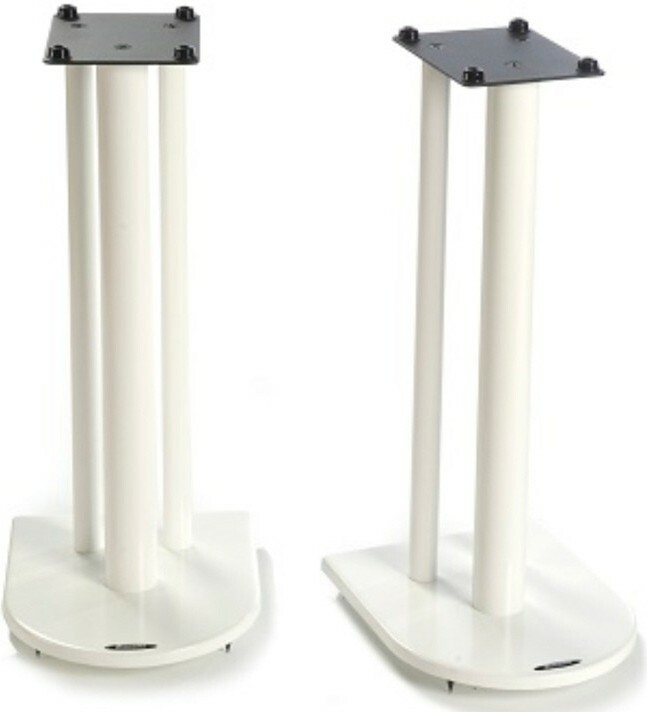 Generally these stands sound best when filled 2/3 with Atabites, but we recommend filling them 1/2 way first and then increasing the filler until the bass response sounds right in your room. 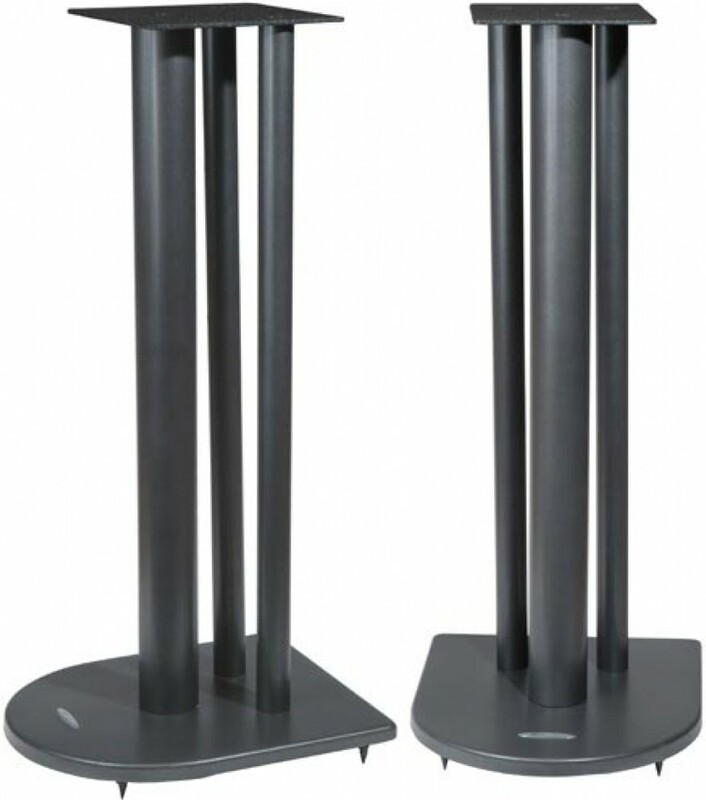 The Nexus 7i speaker stands are a taller model in the range at 700mm (27.6") high (excluding spikes), which are ideal for smaller size speakers or where you want your speakers to be at a higher level. 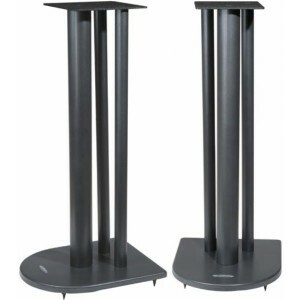 When selecting speaker stands, consider your general listening level and speaker size. As a general rule of thumb, you want the speaker's tweeter to be at ear level. 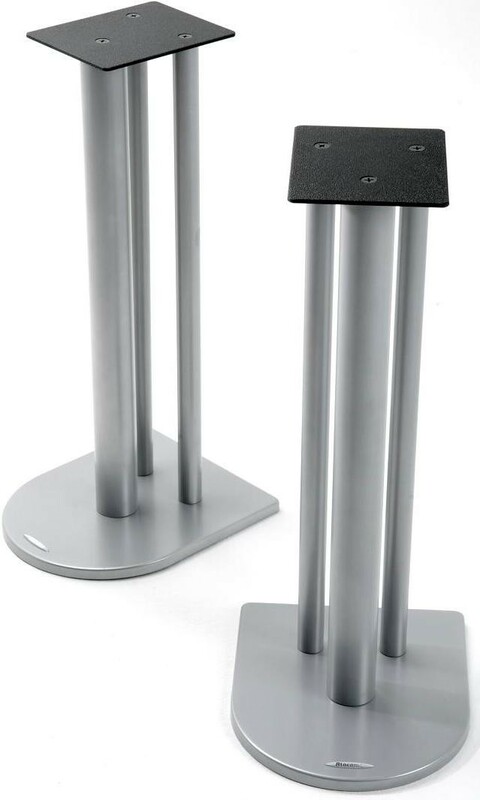 Feel free to call us for speaker stand advice if you are not sure which stands would suit your speakers. We also sell Nexus in 500mm, 600mm or 1000mm heights.